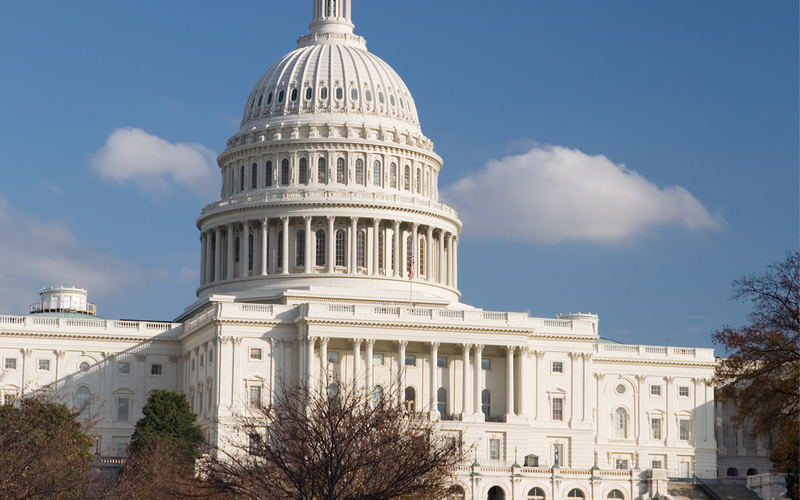 Members of the House and Senate reportedly made progress last week on producing a package to fund most of the federal government for the remainder of FY 2015. The current short-term funding measure that has kept federal agencies operating since October 1 expires December 11. The parties claim close to finalizing a plan, but frustration among conservative members of the House and Senate who want to use the funding bill as a means to combat President Obama’s recent action on immigration remains a sticking point. Failure to act by that date on either a second short-term measure or a funding package for the reminder of FY 2015 would produce a partial government shutdown similar to what was experienced in October of 2013. As a reminder, federal highway funding would continue through May 31 even under a government shutdown, because states were provided the authority to spend federal-aid under the short-term highway program extension Congress approved in July. In a related development, the House of Representatives last week passed legislation that would extend a host of tax provisions scheduled to expire at the end of 2014. Specifically, the measure would reinstate the 50 percent bonus depreciation for 2014 and increase Section 179 expensing levels for 2014 to $500,000. The measure is now awaiting Senate action. ARTBA joined with 15 other construction industry groups in a December 3 letter urging members of the House and Senate to support restoring bonus depreciation and increasing Section 179 expensing levels.